This 2,000 square-foot Manhattan Loft dates back to the 1860s. The loft had gone through several renovations during the last 150 years. After which in 2014 it built as the home of RAAD founder James Ramsey. 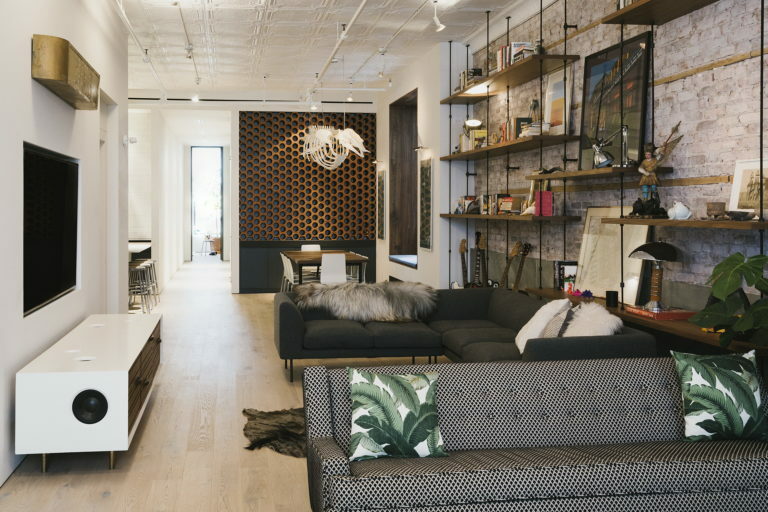 The owner of the loft redesigned it himself with his partner Jen Blumin, who contributed ideas.